THE SPIRAL was developed by Dane Tomas in 2012, and uses EMOTIONAL CLEARING to re-condition the subconscious brain. The whole thing consists of resetting 22 emotions in total, across 7 sessions. When we reset the way we feel towards emotions themselves we offer ourselves a new depth of self-reflection and a freedom to start again. 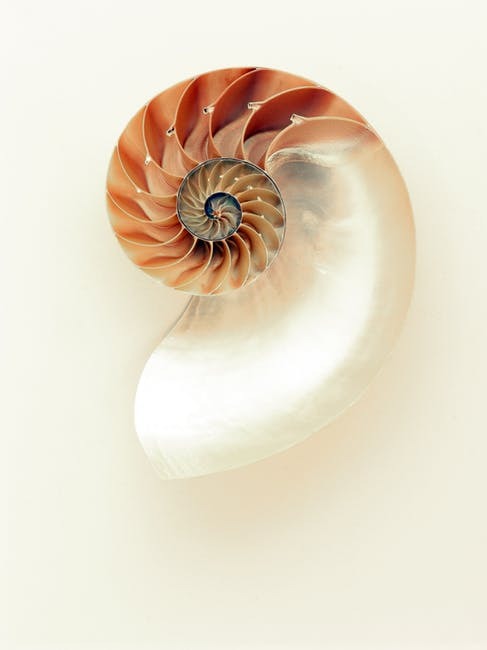 Clearing the emotional associations to each of the emotions of The Spiral, enables us to activate a new level of clarity and consciousness in life, as well as dropping out mind boggling amounts of subconscious limiting behaviour... Literally drop out, like, "I'm supposed to be angry at this situation, but I just don't FEEL angry anymore" or, "in the past I would have been so overcome by fear that I would have never been able to do this, but now I can" or even "I can now think of that traumatic situation from the past without it impacting my emotional state"
The Spiral (and any emotional clearing work) is a different experience for everyone - as tailor made as our subconscious conditioning but time and time again we see those who commit to The Spiral journey making undeniable breakthroughs as a result: more confidence, less fear, deeper self love and self-worth, more things falling in place with less effort, profound connections, released anxiety, stage fright turned into stage performers to name but a few. Because... we LITERALLY drop out the emotional baggage. We CLEAR the emotional associations from the body; creating a 'neutral charge' towards the emotions we experience, instead of 'attachment' - the desire for an emotion to be sustained, satiated or stronger, or 'aversion' - the desire to 'get rid of' or avoid certain emotions. Through emotional clearing we are able to experience ANY emotion without the 'charge' or 'association' we are preconditioned to experience. Below is a brief overview of the themes at each of the 7 levels.